Early pregnancy symptoms may vary in intensity, frequency and duration. Many of the first signs of pregnancy may seem related to the usual premenstrual disorders. The symptoms are not the same for all women and even your own symptoms may vary from one pregnancy to another. During pregnancy you will experience a wide range of physical and emotional changes, which may include all or some of the 10 symptoms listed below. Perhaps the most obvious early symptom is skipping periods. This is usually a sign that leads women to look for other symptoms of pregnancy. Some women may also have a cycle lighter than normal. One of the most obvious signs of pregnancy is swollen and painful breasts. You may notice the change in size and feel while going to bed, when you exercise, while taking a shower or while getting dressed. One of the first signs of pregnancy may be fatigue. You could start going to bed early or find it much harder than usual to get up in the morning. If you work, you may feel the need to lie down after lunch and exercise might seem too difficult. One of the first signs of pregnancy that others may notice is that you go to the bathroom more often than usual. One of the reasons is that the swelling of the uterus puts pressure on the urinary bladder. One of the earliest symptoms of pregnancy is the feeling of dizziness or a tendency to faint. Climbing stairs, getting up after sitting for a long time or just having to stand in line at the supermarket can make you feel dizzy and you may even faint. 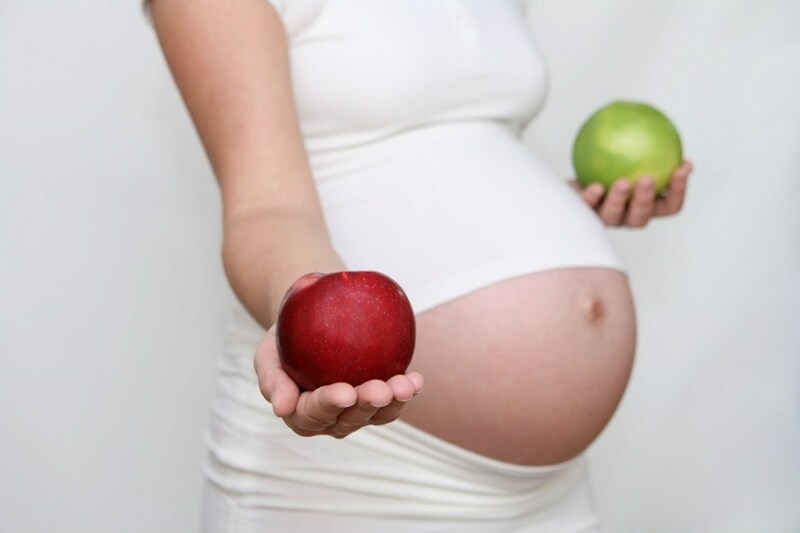 A well-known symptom of pregnancy is cravings for certain foods or unusual food combinations. Every woman has a funny story to tell about it. You may find that some foods that you liked do not appear as appetizing any more. 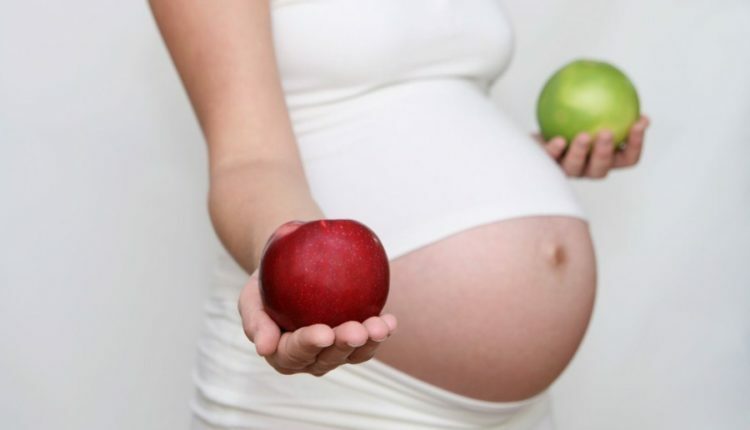 Another symptom of pregnancy is extraordinary sensitivity to smells and odors. Even a smell that you liked, like a scent, may bother you now. The scent of newly cut grass, gasoline, various foods, detergents, perfumes, cigarettes etc. can give you nausea. Constipation may be caused by the fact that the uterus swells and pushes against the organs including stomach. In addition, the increased level of hormones may impede bowel functions and digestion to let the body take up more minerals, vitamins and nutrients. With all of the above mentioned symptoms and the need to manage fiercely raging hormones, it is no wonder if you are a prey to mood swings and irritability. There is also a period of emotional adjustment to the new responsibilities. Although pregnancy may be a planned one, it is normal that your mind suddenly fills up with questions on the suitability of time, labor, money, insurance, childbirth and motherhood. This list of early signs of pregnancy is only a guideline and there are no two ways about the fact that a number of other symptoms may also occur. These are the ones that can draw your attention towards confirming the good news that you have been expecting and bless you with the joys of becoming an expectant mother. Nice sharing. The way you present your blog was impressive. The factors about the pregnancy sign are very informative and knowledgeable. Thanks for sharing this.